In this week’s art lesson tutorial, I share my favorite basic watercolor art supplies for kids with you! In this video you will see all of my favorite picks for watercolor paper, brushes, pan watercolors and tube watercolors. 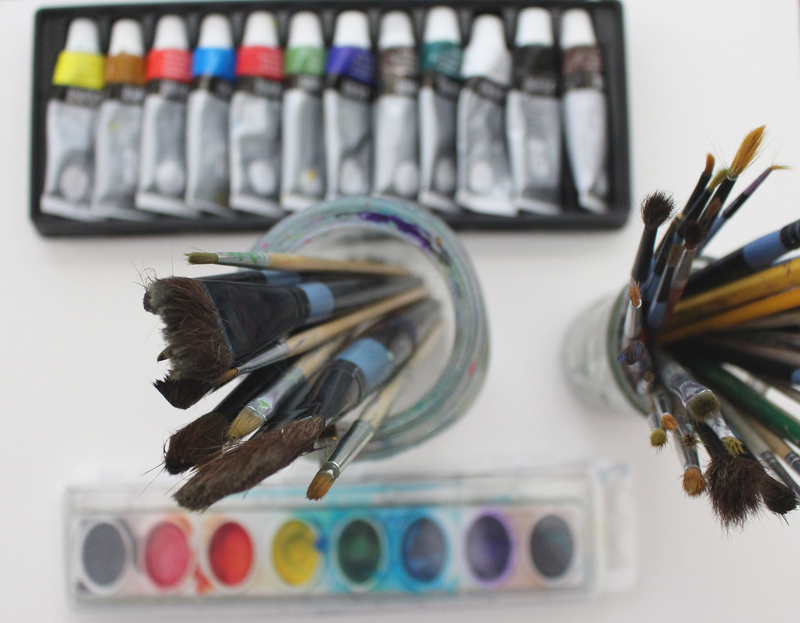 All of these selections can come together to create a simple and easily accessible, inexpensive watercolor supplies kit for you or your children. After watching my video you will be able to set up watercolor art supplies for your kids or for yourself if you are an older kiddo or adult just starting out with watercolors. After choosing supplies you can check out some of my other watercolor lessons and start having fun with watercolor. My hope is to have a new watercolor lesson every week so if you or your children have any ideas for new videos you’d like to see feel free to contact me or comment! Have a great week friends out there and don’t forget to subscribe to my youtube channel for new art lessons each week.